So you are moving house? This is probably a really exciting time for you but it can also be one of the most stressful times in your life. With a little bit of forward planning and using A1 Removals top tips, moving day can made a whole lot easier. 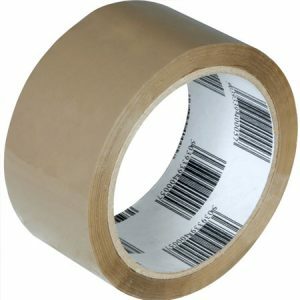 Of course if you would prefer to leave the packing altogether you can take advantage of our packing service, for more information click here. For those that are taking on the task themselves here are our top tips for packing up your property. Please do not leave everything to the day before the move. You always have more things than you think! What you don't need to take with you? What will need careful packing? Which items are fragile? What things will you need during the move? Throw out anything you no longer have need for. You can make up a box for charity and if you've time, hold a car boot sale or put saleable items on websites like Gumtree or Facebook Marketplace. You can then put proceeds of your sold goods towards some re-decorating or furniture. Calculate how many boxes you will need and get these well in advance. 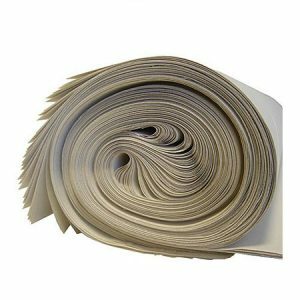 You can buy your packing materials from our packing shop here. 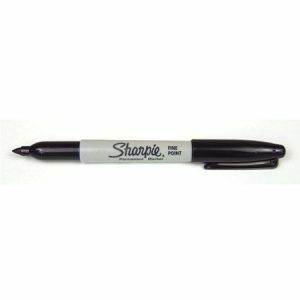 We stock, boxes, tape, bubble wrap, packing paper and marker pens. Don't fill large boxes with weighty objects like books, as they will be too heavy to move. Put all hazardous materials, such as paint, bleach and aerosols, into a separate box and keep them away from the rest of your stuff. We cannot move these items for you incase of a spillage in transit. You probably won't be able to unpack everything in the first day, so it's worth deciding what you might need easy access to once you are in your new home. Pack an 'essentials' box for the first night in your new home and take it with your in your car. Things like a kettle, tea, coffee, biscuits will be welcome once you arrive. As will plates, utensils and a kitchen cloth. If possible, finish any laundry well before you move to avoid packing damp clothes. Keep a separate box/bag for dirty washing. Spend some time thinking about how you are going to pack your possessions. Books are easy but heavy, valuables need careful wrapping and will take time, the kitchen always takes longer than you think. Some furniture may need to be dismantled or white goods could need un-plumbing and re-plumbing at the new property. We can do this for you with prior arrangement by the management team, but if you are doing this yourselves allow extra time. Start as early as possible. Packing always takes longer than anticipated. Always pack heavy items in small boxes. It will make transporting them easier. Also, keep the weight of all boxes to a minimum to avoid any back injuries or boxes collapsing under the weight. 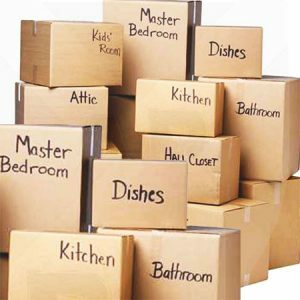 Pack one room at a time, clearly labelling each box with details of its contents and the room to which it belongs. Pack heavier items on the bottom of the box and lighter items on top so that the bottom items don’t get damaged. Wrap items individually and place in a box that's been lined with several layers of packing paper and a sheet of bubble wrap. 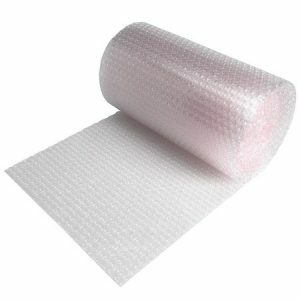 Any breakables should also be wrapped in bubble wrap. Pillows and blankets are also useful for wrapping valuables and protecting furniture prone to dents and scratches and for filling gaps in the van. Pack personal documents together, such as birth and marriage certificates, and keep them in a safe place.